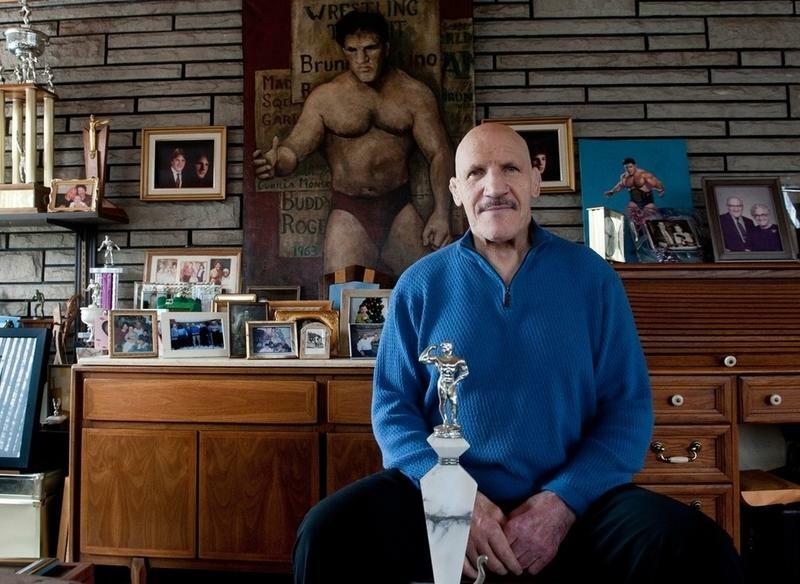 In a time when professional wrestling was about much more than entertainment Bruno Sammartino was and still is a God. Bruno held the WWWF World Heavyweight Championship for over eleven years, an unbeaten record of 4040 days. This film tells the extraordinary story of Bruno’s life from war torn Italy to the Hall of Fame seven brothers and sisters his courageous mother brought him to safety in the US. Sickly and speaking no English Bruno was relentlessly bullied. Refusing to become a victim Bruno made the decision to become the strongest man on earth. His is an inspirational story of courage and survival. With contributions from Dan Marino and Arnold Schwarzenegger.